For most – giving is not a matter of faithfulness, but rather a matter of forgetfulness. For this reason we have made online giving available. 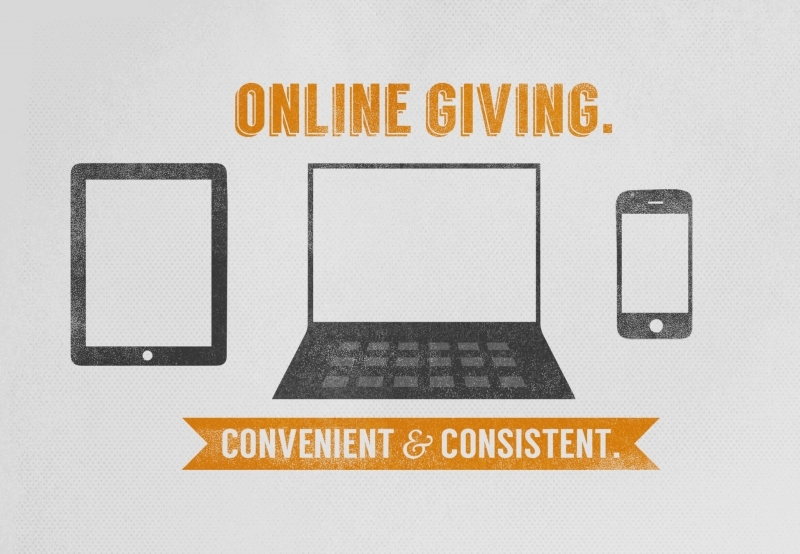 Online giving is a fast, convenient, and safe way to give to Hillside Church. We have a big vision for Hillside Church in 2017, and your faithfulness will make the dreams become a reality. Let’s continue to change the world together!